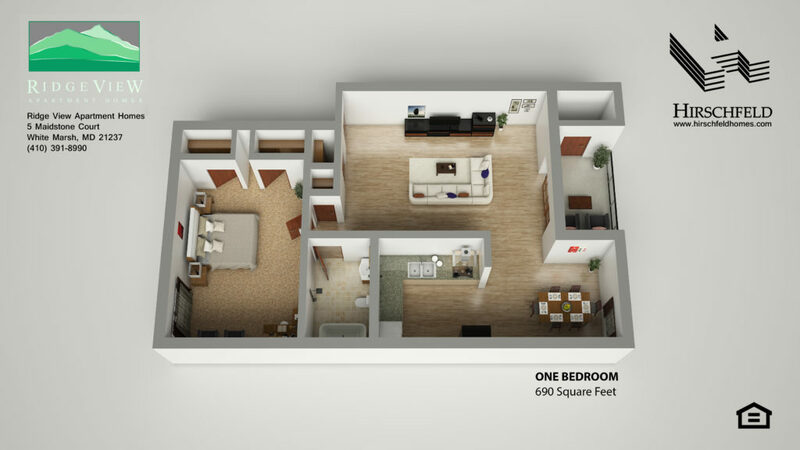 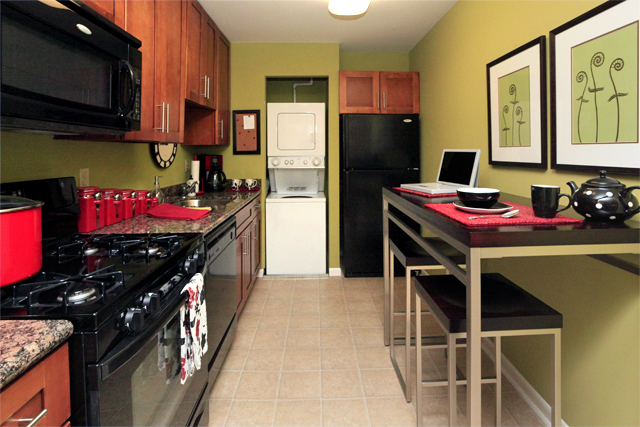 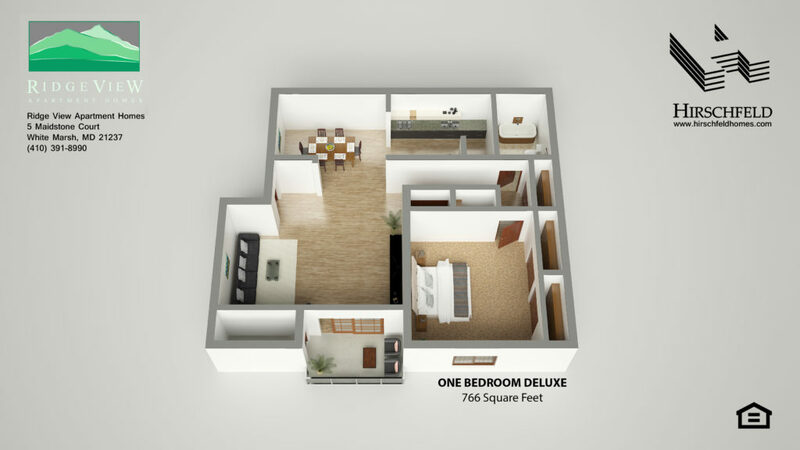 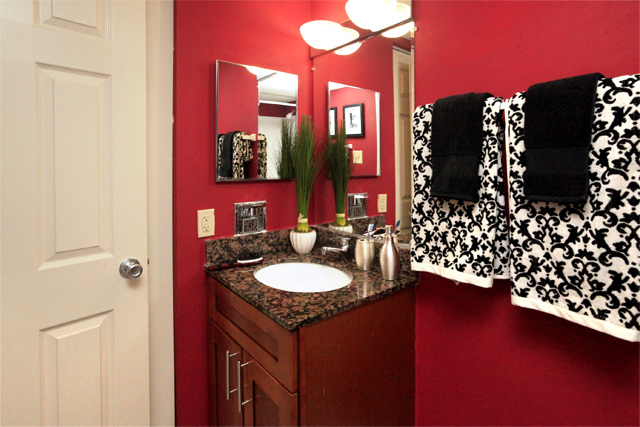 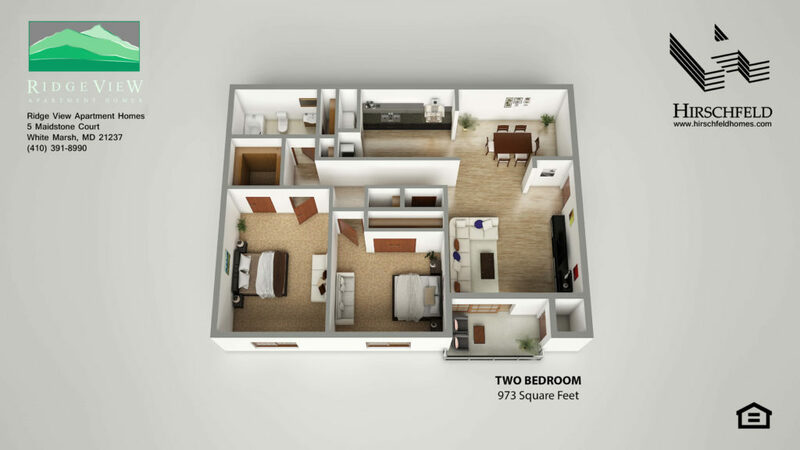 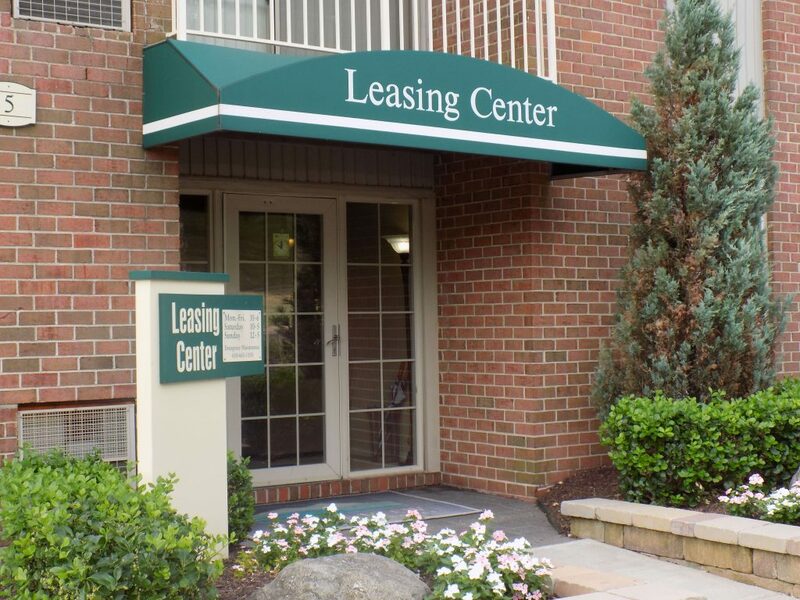 **Current Special: Reduced 1BR Pricing! 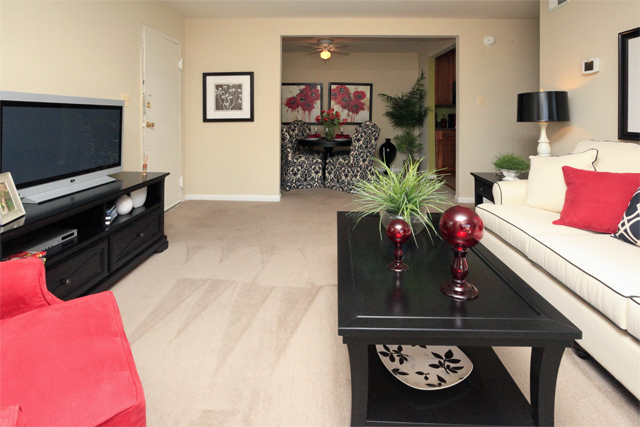 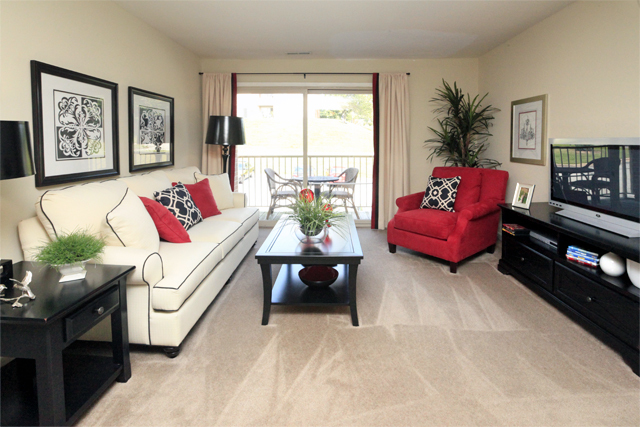 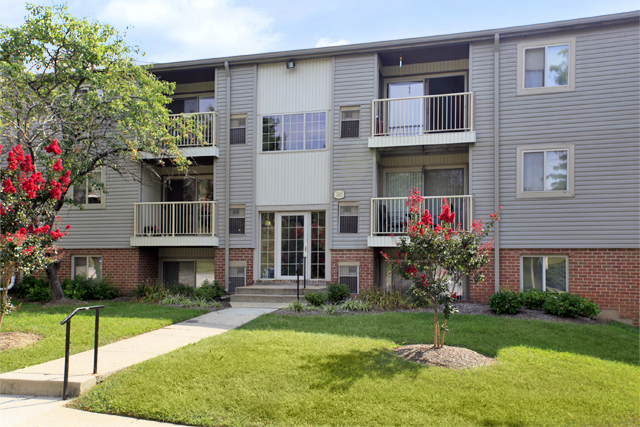 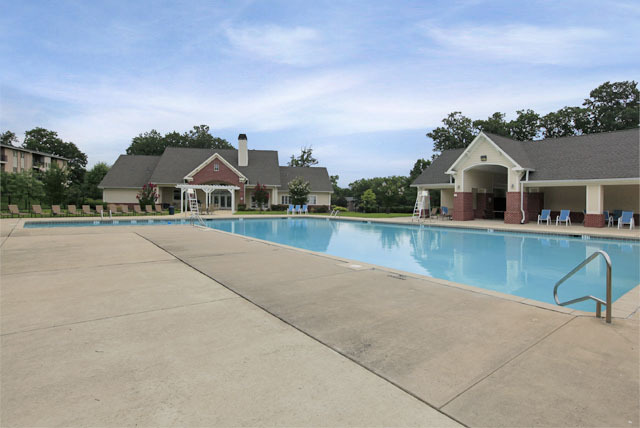 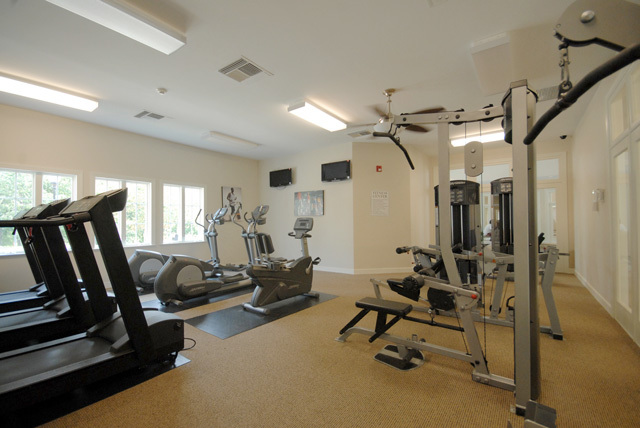 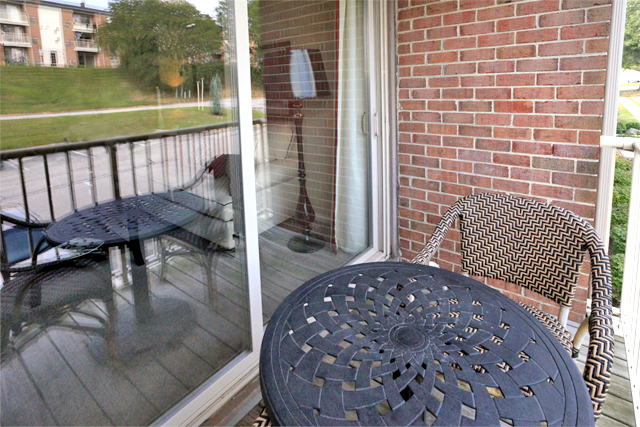 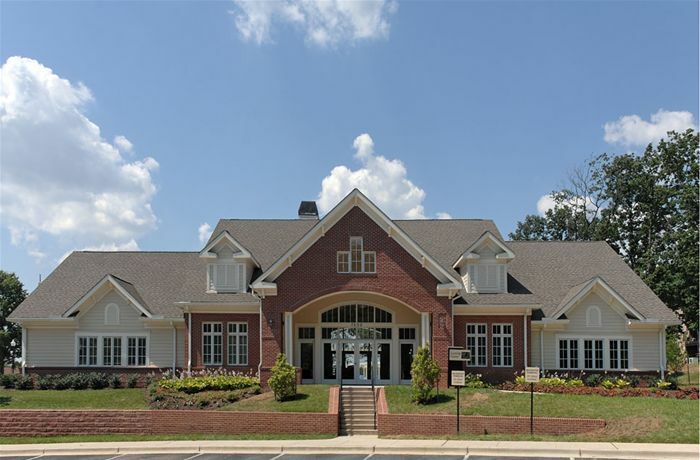 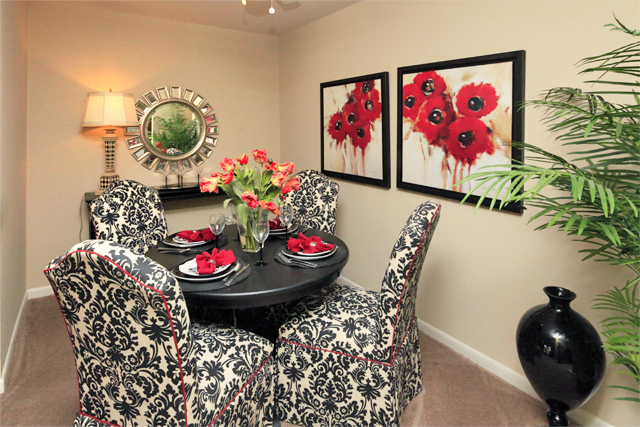 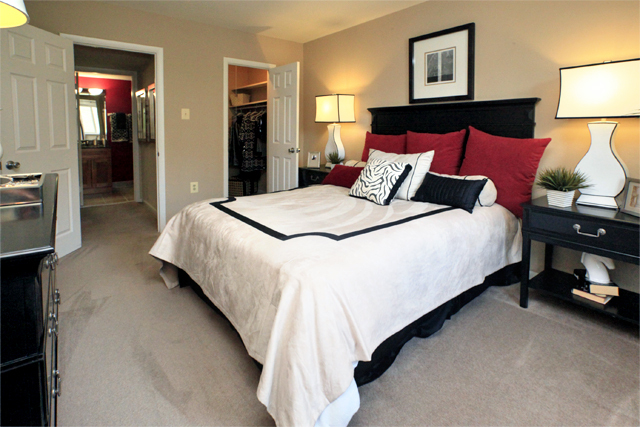 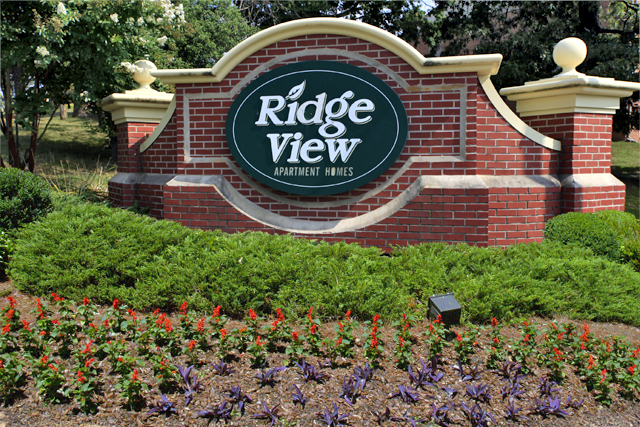 Come see all that Ridge View Apartment Homes has to offer! 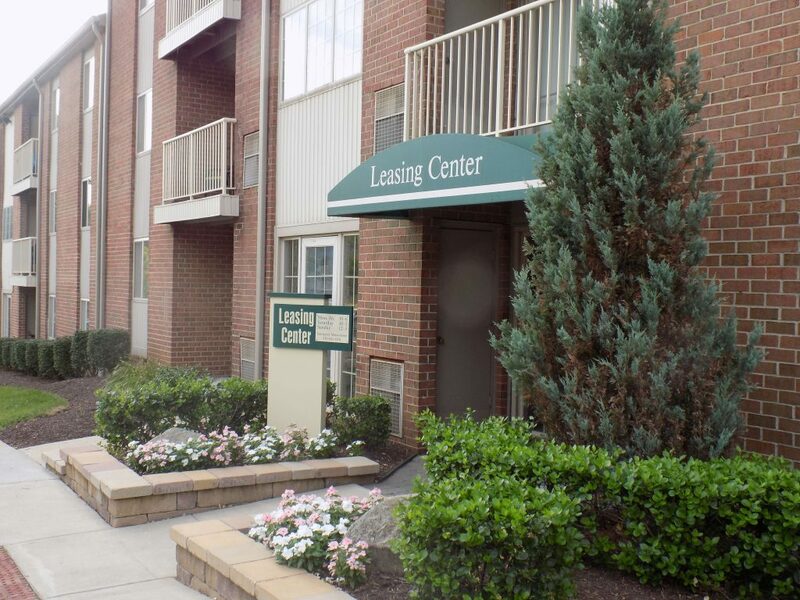 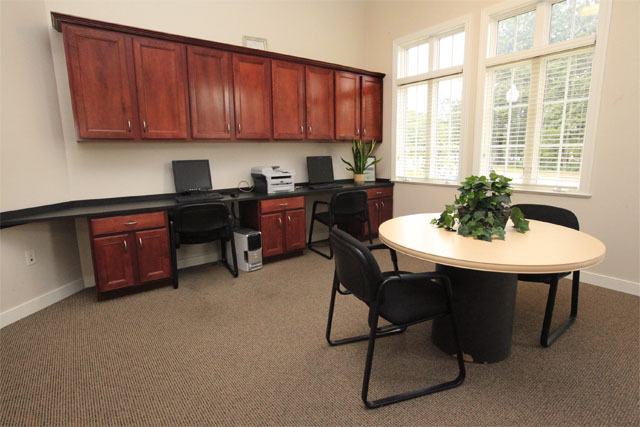 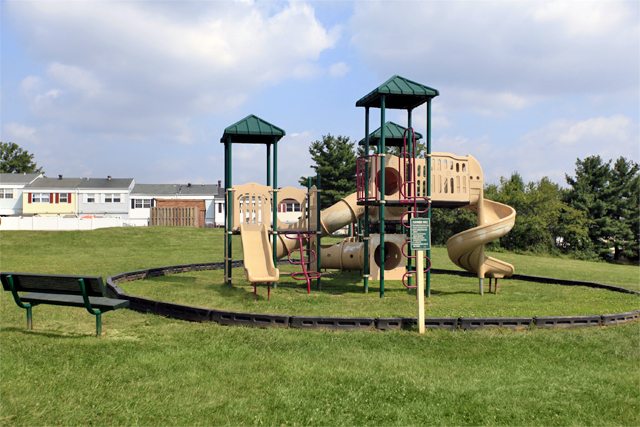 Conveniently located near I-95 and I-695, Ridge View is in the Greater Baltimore area, only a short drive to Baltimore. 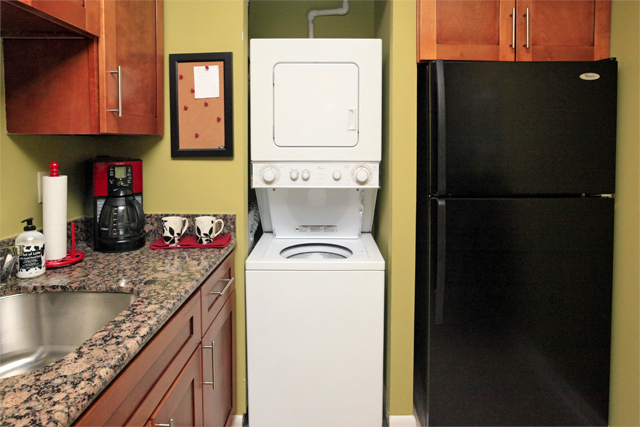 Kitchens with granite countertops, washer and dryers, nice bathrooms, and much more. 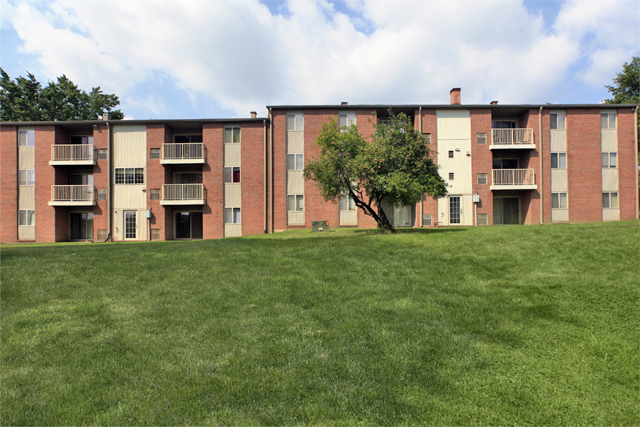 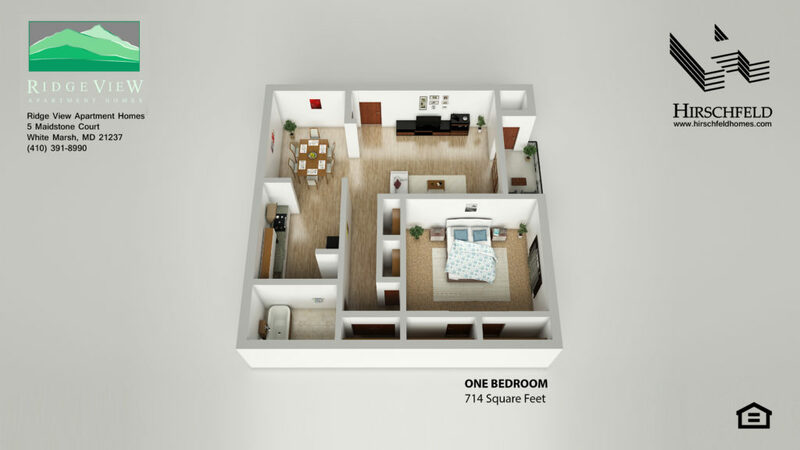 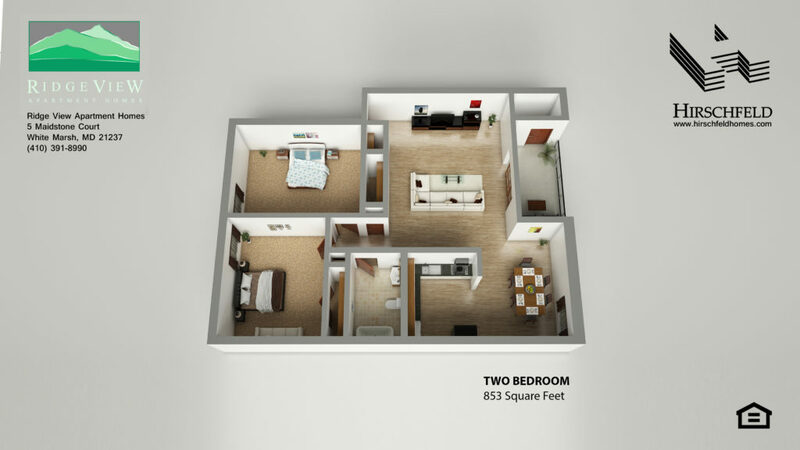 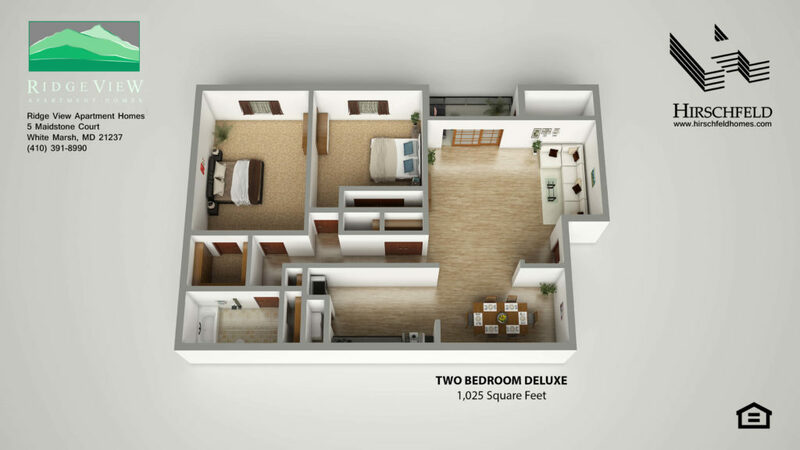 Scroll Down to see floor plans and place a hold on the most up to date apartment homes near Baltimore.